Forge Author Laurie Anderson Reveals Her Previous Jobs Where Would Laurie Halse Anderson Like to Be Right Now? Find... Children's Author Laurie Halse Anderson: Revealed What is Laurie Halse Anderson Favorite Music? Find Oout Now! As the Revolutionary War rages on, Isabel and Curzon have narrowly escaped Valley Forge—but their relief is short-lived. Before long they are reported as runaways, and the awful Bellingham is determined to track them down. With purpose and faith, Isabel and Curzon march on, fiercely determined to find Isabel’s little sister Ruth, who is enslaved in a Southern state—where bounty hunters are thick as flies. 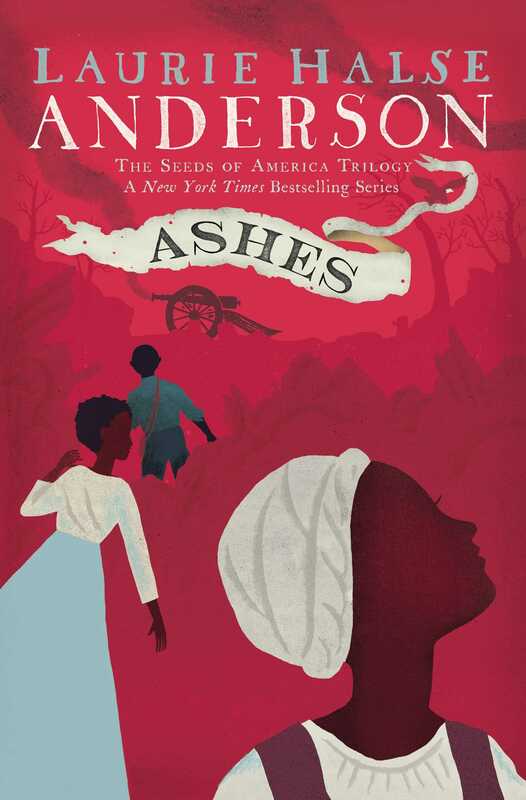 Heroism and heartbreak pave their path, but Isabel and Curzon won’t stop until they reach Ruth, and then freedom, in this grand finale to the acclaimed New York Times bestselling trilogy from Laurie Halse Anderson. 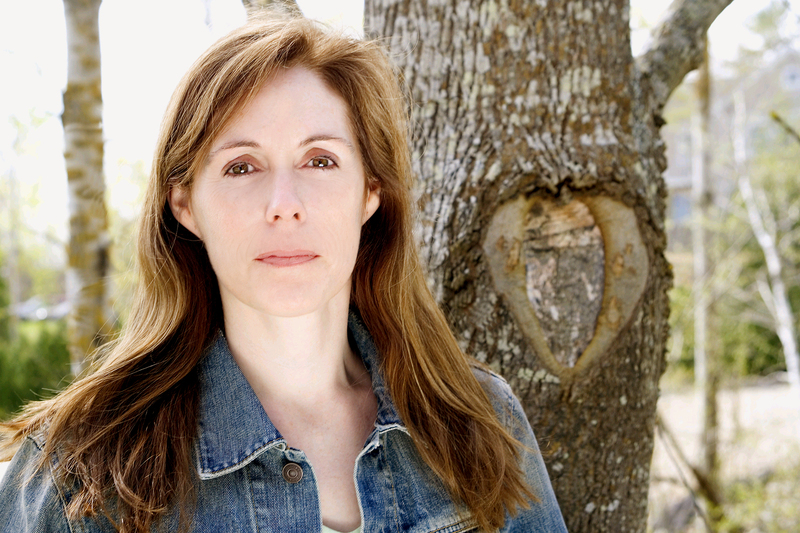 Laurie Halse Anderson is a New York Times bestselling author known for tackling tough subjects with humor and sensitivity. Her work has earned numerous ALA and state awards. Two of her books, Chains and Speak, were National Book Award finalists. Chains also received the 2009 Scott O’Dell Award for Historical Fiction, and Laurie was chosen for the 2009 Margaret A. Edwards Award. Mother of four and wife of one, Laurie lives in Pennsylvania, where she likes to watch the snow fall as she writes. You can follow her adventures on Twitter @HalseAnderson, or visit her at MadWomanintheForest.com. Get our latest book recommendations, author news, and competitions right to your inbox.